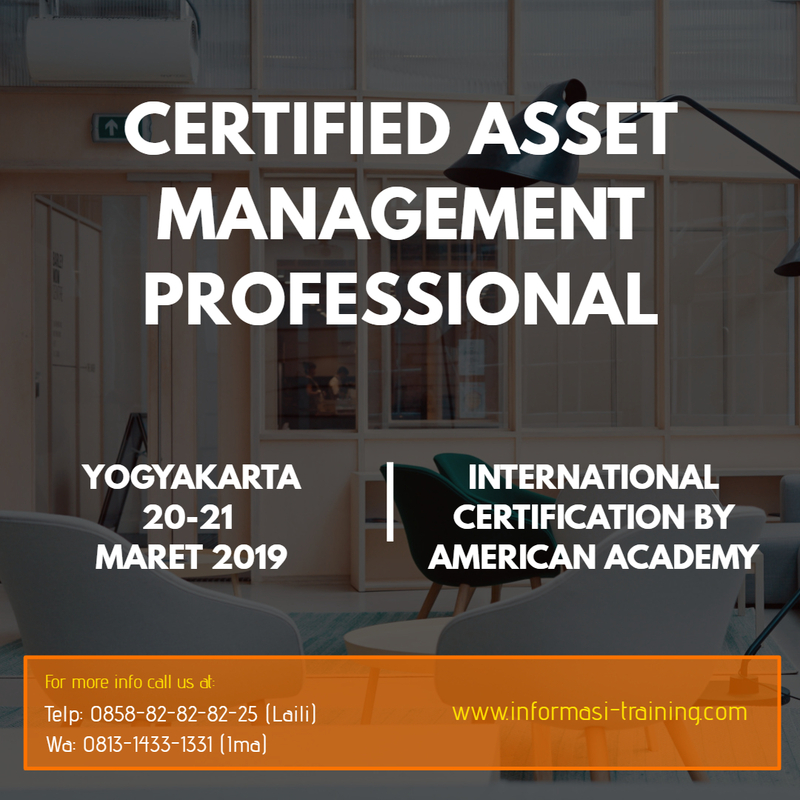 This course is focused on how to develop the organizational capability for engaging the workforce to achieve excellent Asset Management performance. Topics covered include analysis of the organizational structure for the purpose of identifying changes needed for a holistic approach to asset management, change management, project management, systems thinking, training needs assessment, customer-supplier relationships, adaptive organizations and cultural discipline. This course is targeted to leaders and asset management champions within an organizations however, anyone in a position of progressive leadership will also benefit. The program is to increase awareness and train utility personnel on the best way to implement and use asset management to extend the life and efficiency of their water and wastewater systems. Contribute to the generation and implementation of AM policy, strategy, objectives and plans. Understand the asset lifecycle and the role of appropriate tools to optimise the performance,risk and cost of assets. Understand the financial implications of asset and asset management decisions for the organisation, and translate technical issues into business implications. Participants from organisations where the reliability, performance and attendant risks of fixed assets have a significant impact on business performance will benefit most from this course.